TRIPP is a guy we met on a boat in London’s East End, where revellers gathered to see off the sunset in a swirling bacchanal of eclectic sounds. By the time night hit and the party came full force, we knew we had to invite him to the selectors series. Alongside DJing in London, TRIPP is working behind the scenes to invigorate the burgeoning underground scene in his hometown, a scene which to date has borne the italo/cosmic crossover sounds of Nu Guinea and The Mystic Jungle Tribe, to name but a couple. He’s also a key player in brand new warehouse venue BASIC, set to open this summer in Naples. See below for a sneak preview. 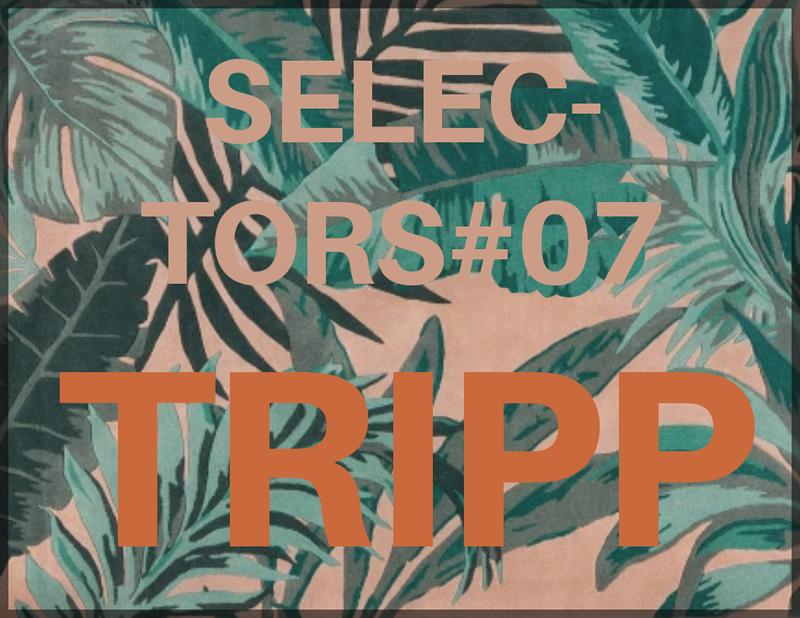 If you’re enjoying the selectors series, please give us a like to keep up to date with mixes, features and parties happening in London and across Europe. We promise to keep it breezy.